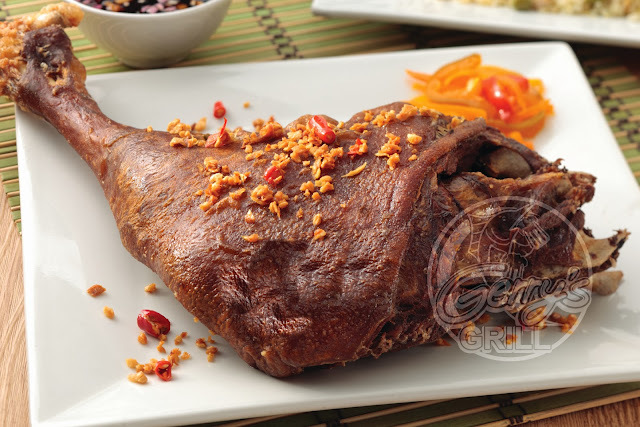 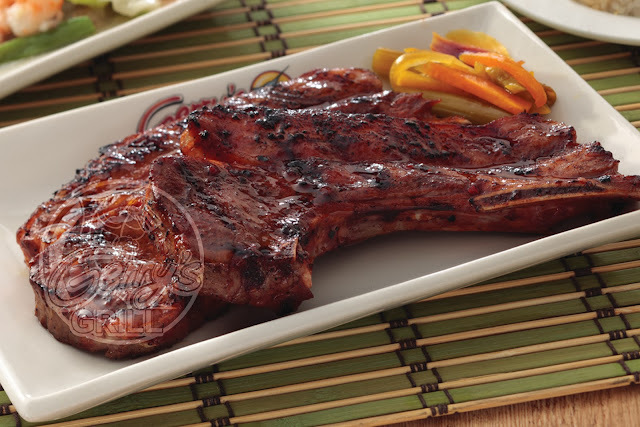 Popular Filipino restaurant Gerry's Grill offers customers at Qatar more reasons to visit with exclusive menu items Lamb Chops, Steak, and Mutton prepared the Gerry's way. 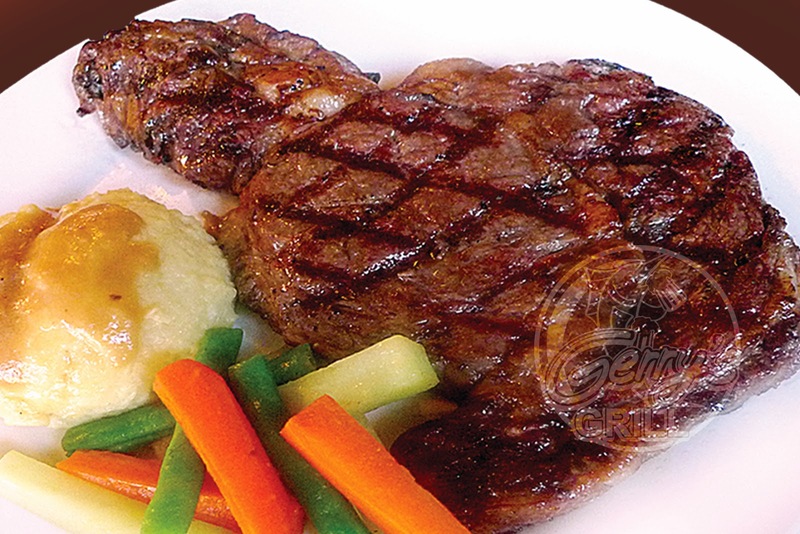 The outlet, its first foray in the Middle East is Gerry's sixth branch overseas, with two branches in the U.S. and three in Singapore. In the Philippines, Gerry's recently opened at the 3rd level of Lucky Chinatown Mall in Binondo, SM Southmall in Las Pinas and Veranza Mall in General Santos City.